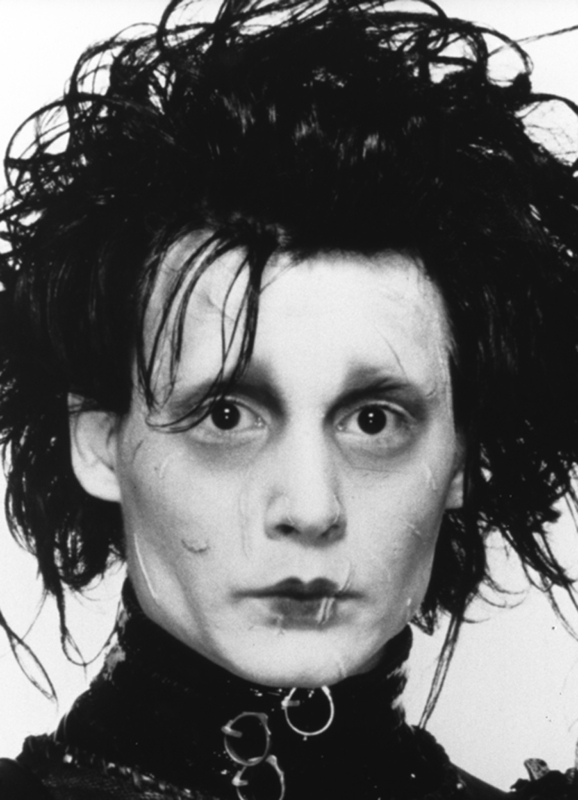 edward scissorhands. . HD Wallpaper and background images in the Johnny Depp club tagged: edward scissorhands johnny depp. Even with scars on his face I would jump his bones.